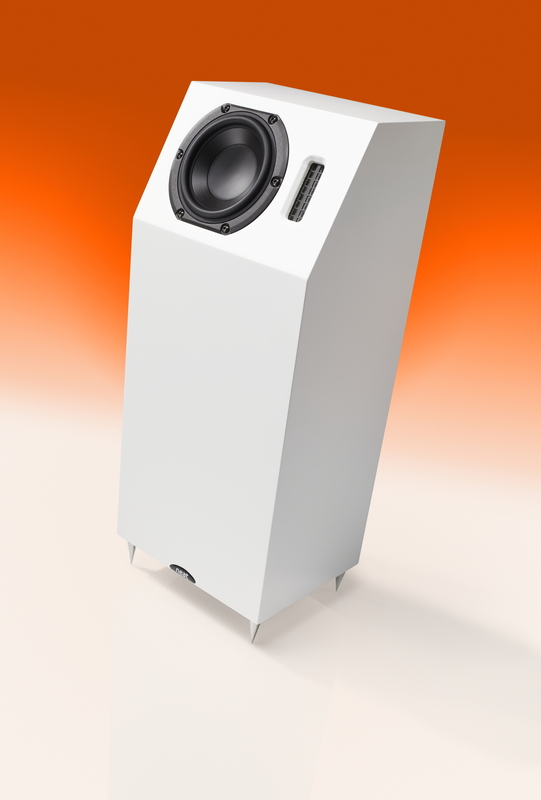 The speaker with no name, that created massive interested when it was first shown at the ‘Bristol Sound & Vision’ show in February, is now ready for production and sale. And it now has a name. High End Show Munich, 5th May 2016 Hall 3, Stand 05. 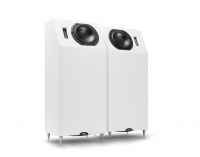 Neat Acoustics have today finally confirmed that the Iota ALPHA will be available from its specialist hi-fi retailers from June 2016 at a price of £1385 (€1850). The Iota has been an amazing and continuing success since its appearance in 2011, and the idea of a low-down floor standing version has been mooted by Bob Surgeoner ever since. All that was necessary for the new model was to retain the exceptional abilities of the Iota and build on these in a floor standing configuration. Easier said than done, of course. But as visitors to the Bristol show experienced the, now-named, Iota ALPHA delivered 100% of its target. The crossover is a simple two-and-a-half-way design, employing 1st & 2nd order slopes. The crossover components are all hard-wired, with point-to-point connections in order to maximise integrity. The crossover components are of premium audiophile quality and include Mundorf Supreme capacitors and low-dcr air-core inductors. 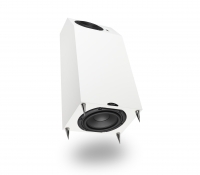 full-range musical experience on a scale that suggests a far bigger (and more expensive) loudspeaker.